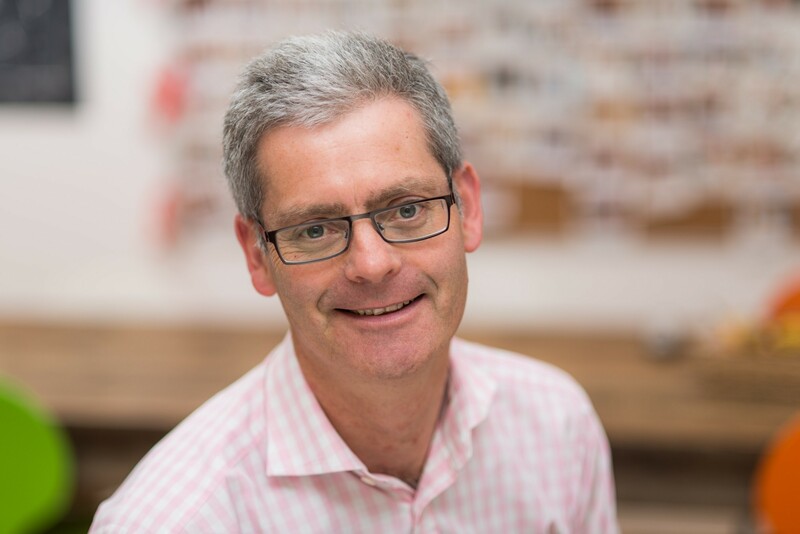 James joined Allsop in 2007 from Ingleby Trice Kennard, a niche City practice, having been there for 10 years where he took sole responsibility for professional services. He moved to Allsop to develop the Lease Consultancy business with his Co Partner Richard Bourchier. James focuses primarily on the City of London and Holborn markets. James’ specific business activities include lease renewals, rent reviews, arbitrations, lease extension/restructure and dilapidations. Lease interpretation is central to the service he provides to clients and to colleagues within the firm. Likes: Cycling, skiing, choral music and good service. Dislikes: Bad service and computer games.